นอกจากนี้ การพาณิชย์อิเล็กทรอนิกส์ (E-Commerce) กำลังมาแรงเป็นอย่างมาก เนื่องจากความเชื่อมั่นของผู้บริโภค และการเติบโตของภาคค้าปลีกทั่วโลก สิ่งเหล่านี้ล้วนเป็นแรงกดดันให้กับบริษัทผู้ให้บริการงานขนส่งจำเป็นต้องตรงต่อเวลา ปรับตัวตามสถานการณ์ และมีการพัฒนาประสิทธิภาพในทุกๆวันให้ดียิ่งๆขึ้นไป เพื่อที่จะแข่งขันให้ได้ในสถานการณ์ปัจจุบัน"
หัวเก๋งที่มีภายในขนาดใหญ่ กว้างขวาง สะดวกสบาย เหมาะกับการเป็นห้องทำงานเคลื่อนที่ให้กับพนักงานขับรถ ช่วยให้ผู้ขับขี่ผ่อนคลาย อีกทั้งงานบริการที่ได้รับมาตรฐานและครอบคลุม จะทำให้ธุรกิจคุณก้าวหน้าสู่อนาคต ด้วยรถบรรทุกยูดี ทรัคส์ อย่างแน่นอน"
The Croner 6×2 represents a first for UD Trucks. This new configuration offers much greater payload possibilities than previously. It goes without saying that being able to carry heavier loads means getting more out of your truck on every journey. Both the Croner 6×2 and the Quester 6×2 have a liftable tag axle. A simple manoeuvre helps to improve fuel economy and lessens tyre-wear. Good news for your profitability. Automatic height adjustment for air bellows increases stability when driving with heavier loads. An easy-to-use function results in more transports arriving intact at their destination. An air suspension dump switch is fitted on the Croner 6×2. 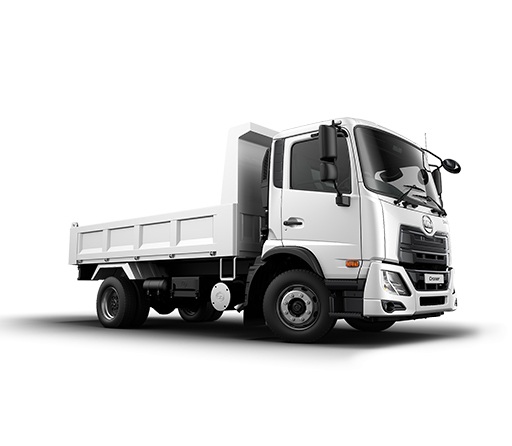 This lowers chassis height, which improves safety and allows for easier loading and unloading of any type or weight of cargo. 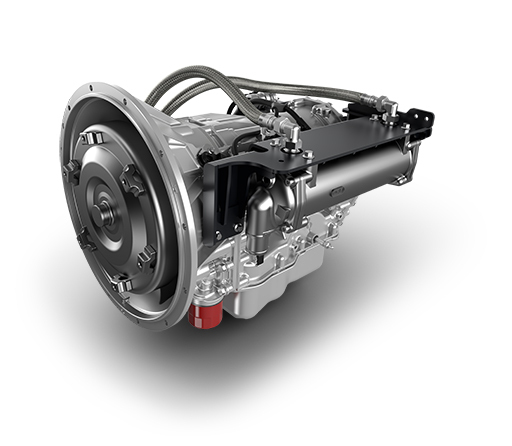 Automatic transmission is ideal for distribution assignments. Drivers don’t have to think about gear shifting, allowing focus to be on the road ahead and the job in hand. 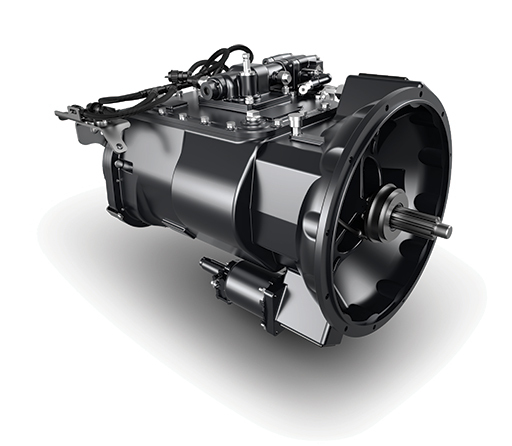 Built with endurance in mind, the gearbox in these trucks has a robust twin-countershaft design, which ensures that it is more reliable than typical medium-duty trucks. Longer runs present the opportunity to relax behind the wheel. Letting cruise control do the work results in a more alert driver and a safer traffic environment for all concerned. Drivers transporting loads in trucks with air suspension report feeling a noticeable difference when carrying loads of a sensitive nature. The reality is that poor suspension can damage fragile cargo. That’s why the Croner offers superior rear air suspension in all models. No matter how far the journey and regardless of what’s on board, drivers can achieve greater fuel efficiency by using cruise control in combination with automatic transmission in all Croner models. Employing this regularly helps to boost long-term bottom line. The Quester GWE tractor combines efficient driving with superior torque, delivering lower fuel consumption in the process. 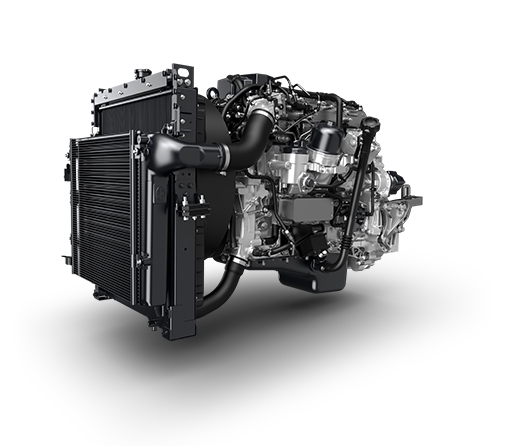 Businesses have remarked on how much more cost-effective this truck is compared to other diesel variants. Journey comfort is maximised by air suspension and automatic transmission. This combination is only available on the Croner. Many drivers have commented on the positive difference made when driving with these. Less effort is required, improving the driver experience and increasing safety. No matter what your trucks are transporting, it’s important that journeys are safe and goods arrive intact. The Croner and Quester both feature ABS and EBD, ensuring the right traction and stability on every assignment.